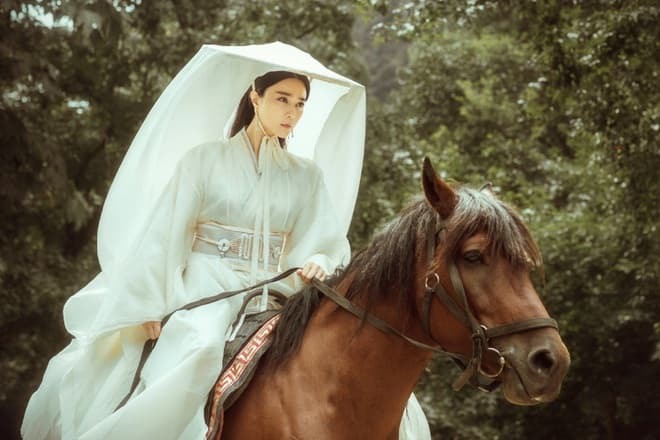 Russian viewers know Chinese actress Fan Bingbing for bit parts in blockbusters based on the Marvel Comics and for the TV series The Empress of China. But she has gained enormous popularity in the native country. She has had not only 90 roles, concerts, performances in the show in her career, but also countless commercials. In China, the face of Fan Bingbing stays in the billboards. It is no coincidence that she was ranked on Forbes World's Highest-Paid Actresses list for 2016, being the only foreigner alongside nine American women. Fan Bingbing was born on September 16, 1981, in the city of Qingdao, but soon the family moved to Yantai, another port city in Shandong Province. Bingbing graduated from school number 1. Although the girl was born in the family of a hereditary military (both the father and grandfather of the future actress served in the navy), her parents supported her passion for art. Fan Bingbing told in an interview with Post Magazine that in her youth her dad loved to sing, and her mother was fond of dancing, but "The Cultural Revolution buried their dreams of a career in this field.” The ideological campaign launched in the 1970s by Mao Zedong led to repression and persecution of the intellectual class, and Fan Bingbing’s parents abandoned their aspirations. The girl learned to play the flute and piano, and at the age of 11-12, she became interested in acting. Soon, she entered Shanghai Xie Jin Film and Television Art College, where she made her acting debut at the age of 15. In 1996, the series Powerful Woman was released in China. For two years, Fan Bingbing played a friend of one of the title characters. 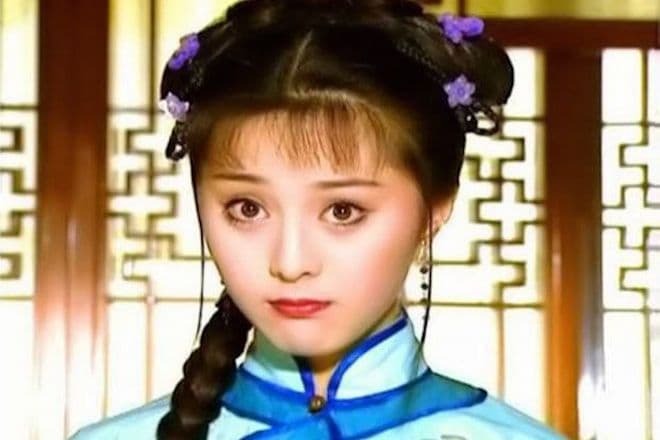 But she became famous for the role of Jin Suo in the series My Fair Princess about China of the 18th century. It premiered in 1999. After the success of the soap opera, the film company signed an eight-year contract with the young actress. Later, Bingbing decided to terminate the agreement, but this was only possible through legal action. In the first half of the 2000s, Fan Bingbing graduated from Shanghai Theater Academy, starred in numerous TV shows, and appeared in several films. The most successful film was Cell Phone. The movie was released in 2003 and became the highest grossing project in China. For her work in the film, Bingbing won her first prize, a Best Actress Award at the Hundred Flowers Awards. In China, it has the same significance as the Golden Globe in American. In subsequent years, Fan Bingbing gained a reputation of an actress who played diverse roles. The filmography included the comedy Sophie's Revenge, the movie about the martial arts Shaolin (co-starred with Andy Lau and Jackie Chan), historical movies. In 2011, she starred in the French film Stretch with American actor David Carradine. It was the last work for the actor. In 2013, Bingbing was cast for a Hollywood blockbuster base on the Marvel Comics. In the movie Iron Man 3, she got a bit part of Dr. Wang's assistant. She topped the Forbes China Celebrity 100 List. In 2014, Bingbing got the first significant role in the Hollywood film. She played superheroine Clarice Ferguson (Blink) in the movie X-Men: Days of Future Past, which also starred high-profile actors. The same year, Fan returned to television after a 6-year hiatus and did it in a big way. 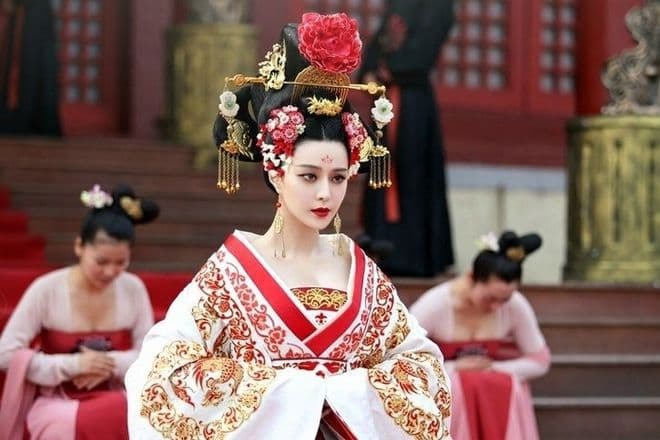 Her studio released one of the most expensive TV shows in the history of China, the bright costumed historical drama The Empress of China, which included 82 episodes. Bingbing performed the title role of Wu Zetian, the only female emperor in the history of the country. Fan Bingbing is engaged. For two years, the actress dated her colleague, a star of Chinese films, Li Chen. The couple did not hide their relationship. On September 16, Li Chen made her a marriage proposal on Bingbing’s birthday, and the lovers got engaged. The actress’s younger brother, Fan Chengcheng, also took up show business. He managed to finish the talent show Idol Producer in the third place. He is currently a member of the band Nine Percent. The actress does charity work. In 2010, she founded the Heart Ali Foundation, which helped children suffering from congenital heart disease. In 2017, the Chinese actress was listed on the Time 100 list of Most Influential People of 2017. She was announced to serve in the Cannes Film Festival jury. The same year, she starred in China’s first aerial warfare film Sky Hunter. In 2018, Fan Bingbing visited the Cannes Film Festival again. This time she participated in the promotion of the upcoming spy thriller 355. The film also featured Hollywood actress Penélope Cruz, Jessica Chastain, Lupita Nyong'o, and Marion Cotillard. Besides, Fan will appear in the adventure fantasy film The King's Daughter. The Hollywood story centers on the Sun King, Louis XIV, who allegedly decided to create the elixir of life, which requires catching a mermaid. But the disobedient daughter and the guard of a mermaid hamper his intentions. Fan Bingbing got the role of the mermaid. Pierce Brosnan, Kaya Scodelario, Rachel Griffiths played other characters. The new TV drama Win the World is also being prepared for the release. Bingbing plays the role of the first Chinese female entrepreneur. Fan Bingbing Studio produced the series, which budget exceeded 500 million yuan. Fan Bingbing has an Instagram account. She posts photos of festivals, magazine covers with the star, pictures of photo shoots.